According to recently rumors on CR, after release of Canon EOS R and EOS RP bodies, there will be no new EOS R body to be released this year. The next EOS R body will be coming at CP+ 2020 next year. 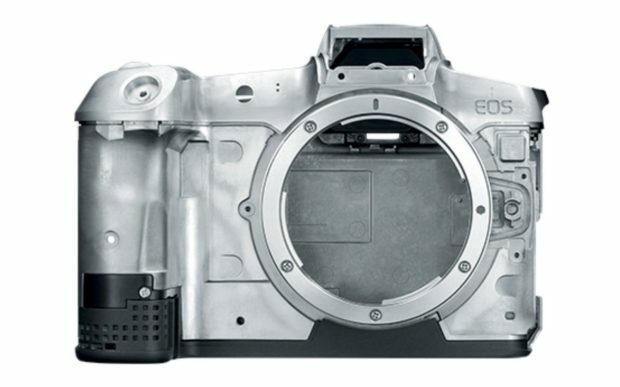 As rumored before, next EOS R body will be a high megapixel (70+ MP) full frame mirrorless camera, to replace current EOS 5DS/5DS R DSLR cameras. So we are likely to see this camera coming in the early 2020. While there is no new EOS R body, Canon will release previous announced 6 new RF lenses in later this year. Once these new lenses are released, there will be another boost in sales for the EOS R and EOS RP bodies. The source also said that there will be a new “higher-end” DSLR camera coming this year, will it be 7D Mark III or 1D X Mark III ? Previous Previous post: Super Hot – 15% Off on All Refurbished Canon Camera, Lenses at Canon Direct Store !